THE LAB in the bag, the multi-sensory immersive experiences! 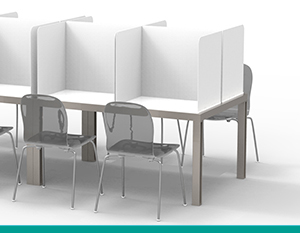 Immersive, multi-sensory and modular spaces. Come and test the experience in our showrooms! 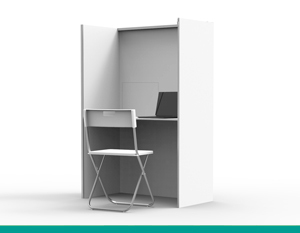 Closed, mobile and foldable sensory analysis cabin. 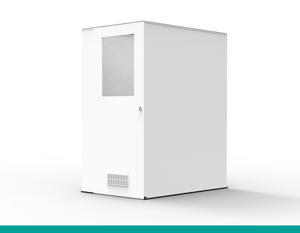 The ideal product for food and olfactory tests! 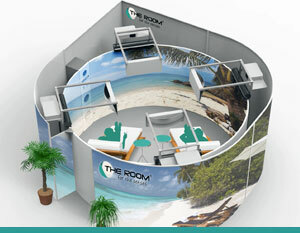 Manufacturer of immersive rooms (event, health, wellness, marketing) and innovative tools for sensory analysis. The Lab in the Bag has a partnership with Reperes company. 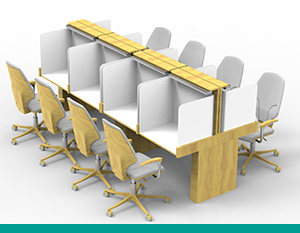 With a company size over 50 employees, Reperes was founded in 1980 and is headquartered in Paris (20 rue Bouvier, 75011 Paris-France). The Room for the Senses in the spotlight ! When the sensory analysis leaves the laboratory…. 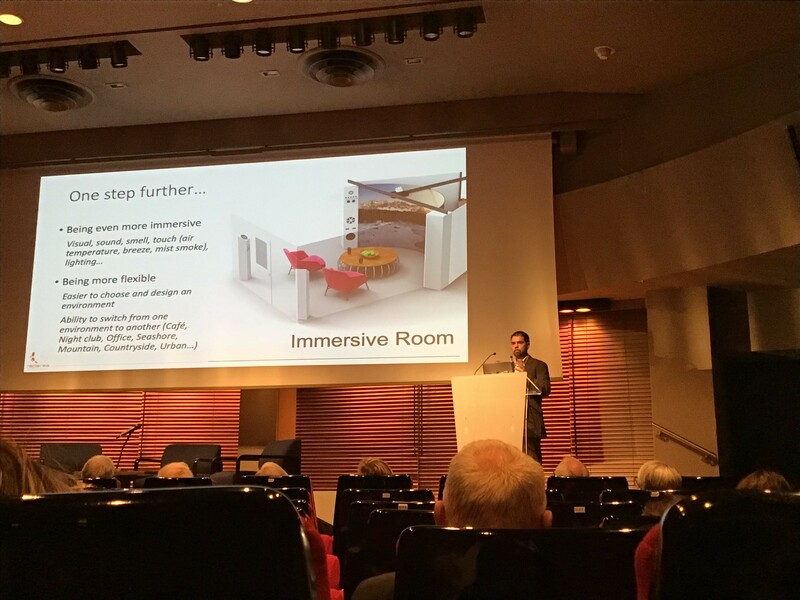 During the Joint SFP/SFC Conference on April 11, 2019 at SACEM, Julien Delarue from Agro Paris Tech, in his presentation “When sensory analysis leaves the laboratory”, talks about technological innovation and the progress offered by the functionalities of our immersive room in sensorial studies.